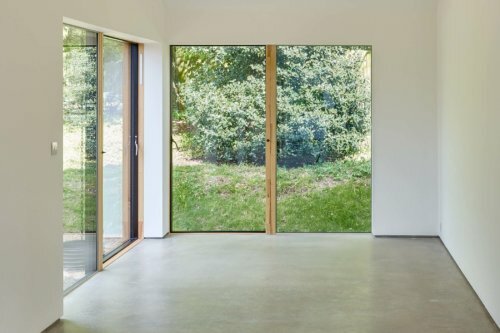 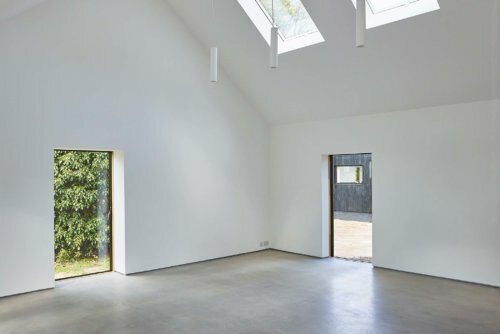 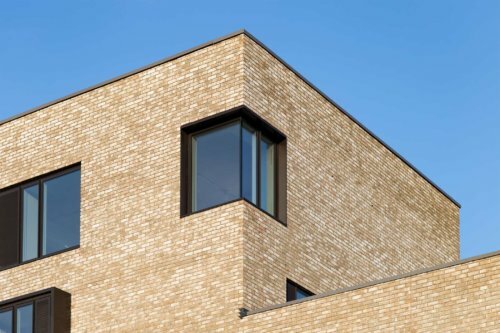 We are pleased to see our windows are in four of the shortlisted entries for the RIBA East Awards 2019. 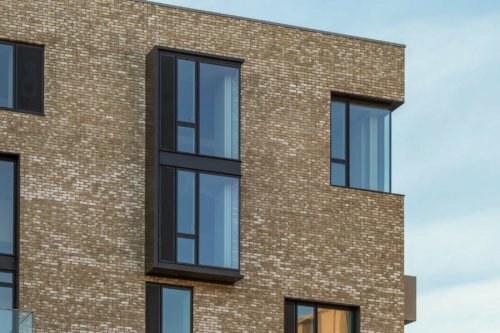 All above projects are using Idealcombi Futura+ and/or Futura+i to benefit from the very slim sightlines of just 53 mm. 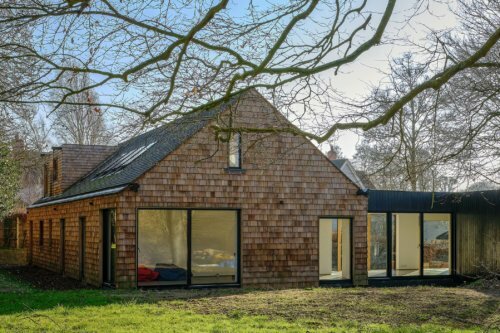 and the great thermal performance. 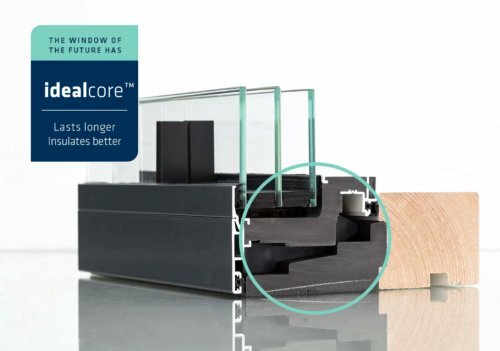 Thanks to the benefits of Idealcore™ the thermal performance of the Futura+ window is not only great – for the Goldsmith Street project it is a vital component to achieve the PassivHaus standard. 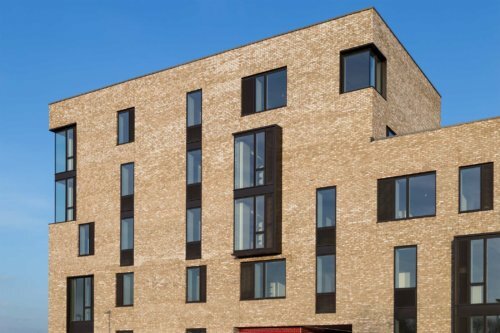 Goldsmith Street is set to be the largest Passive House scheme in the UK.